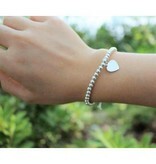 Beautiful in its simplicity, this tough .925 silver bracelets for mother and daughter, BFF or sisters. 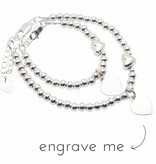 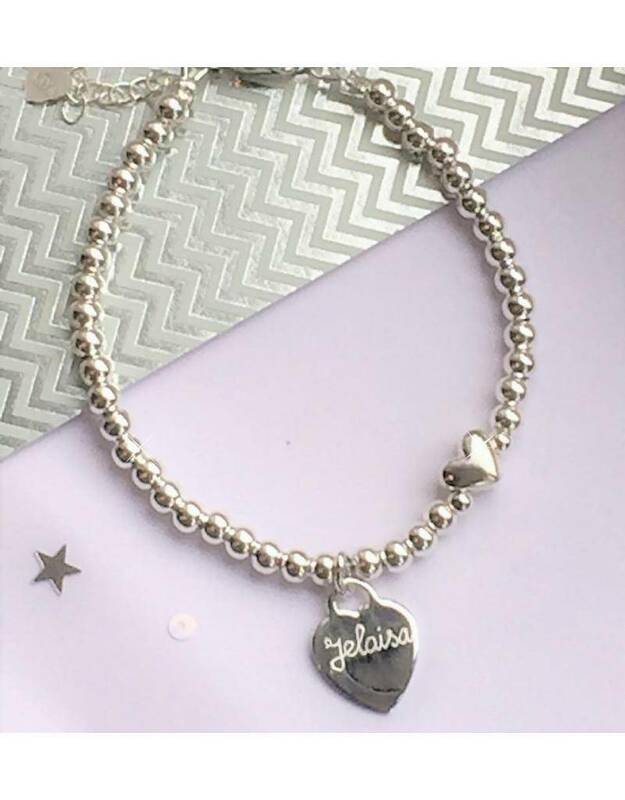 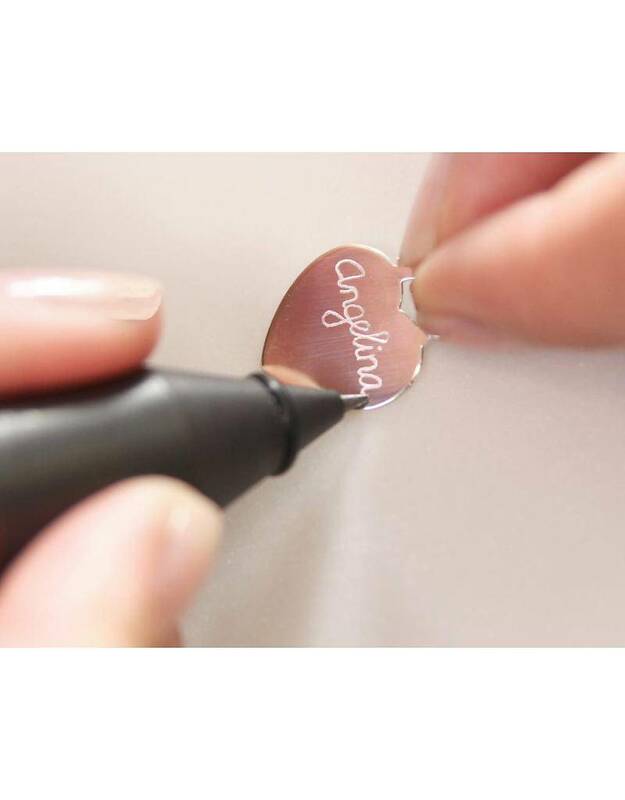 Made of 4mm silver balls in the "Tiffany style" with a love heart on the side of the engraved charm with a name, word or date. 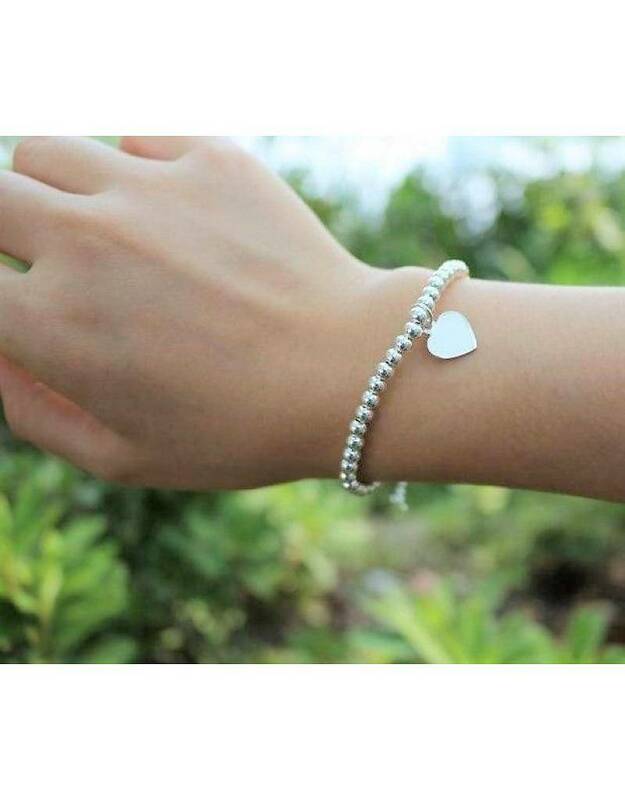 ♥ You will receive 2 bracelets. 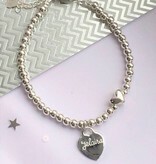 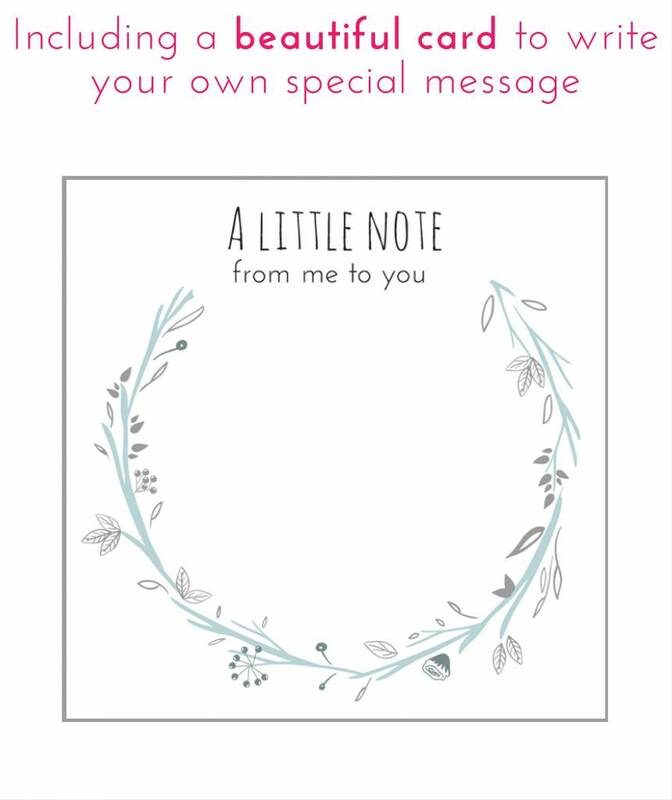 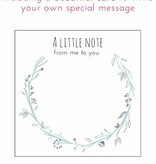 ♥ Incredibly nice for mother-daughter, bff's, sisters, mother and son, or just because you want to be associated with someone. 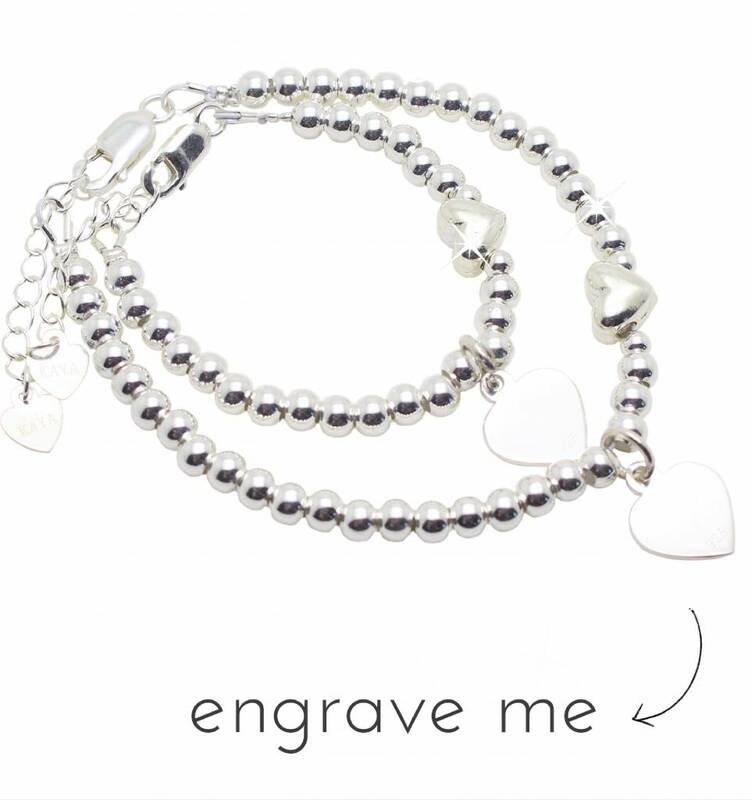 ♥ With love, handmade in our workshop. 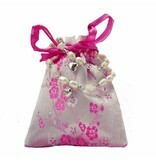 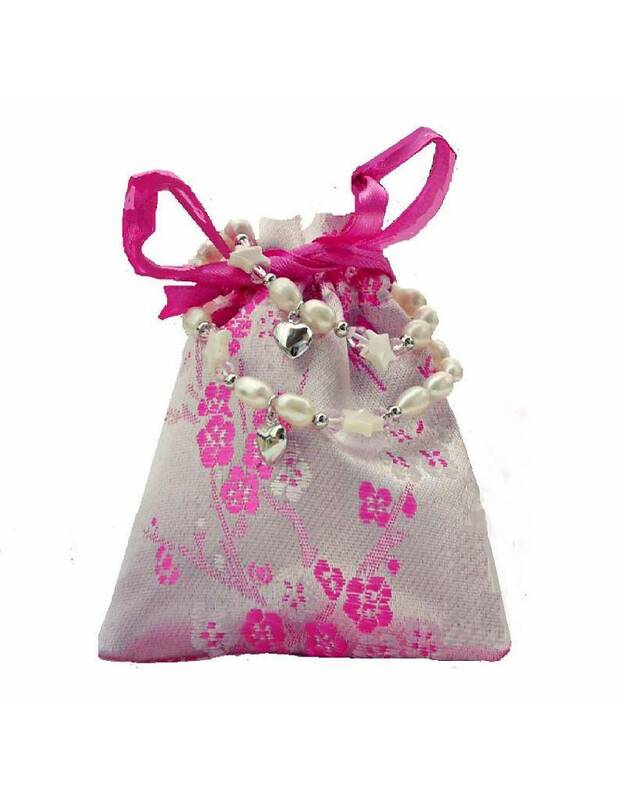 ♥ Luxury wrapped in two pink pouches.